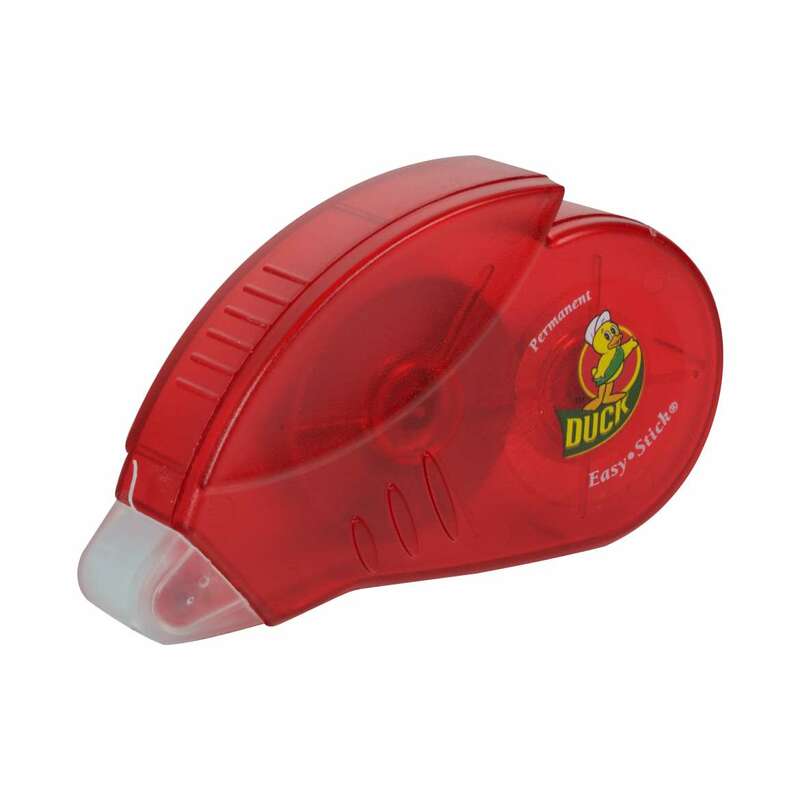 Home Products Office & Mounting Adhesive Rollers Duck® Brand Easy Stick® Double Stick Adhesive Roller - Clear, .31 in. x 255.6 in. 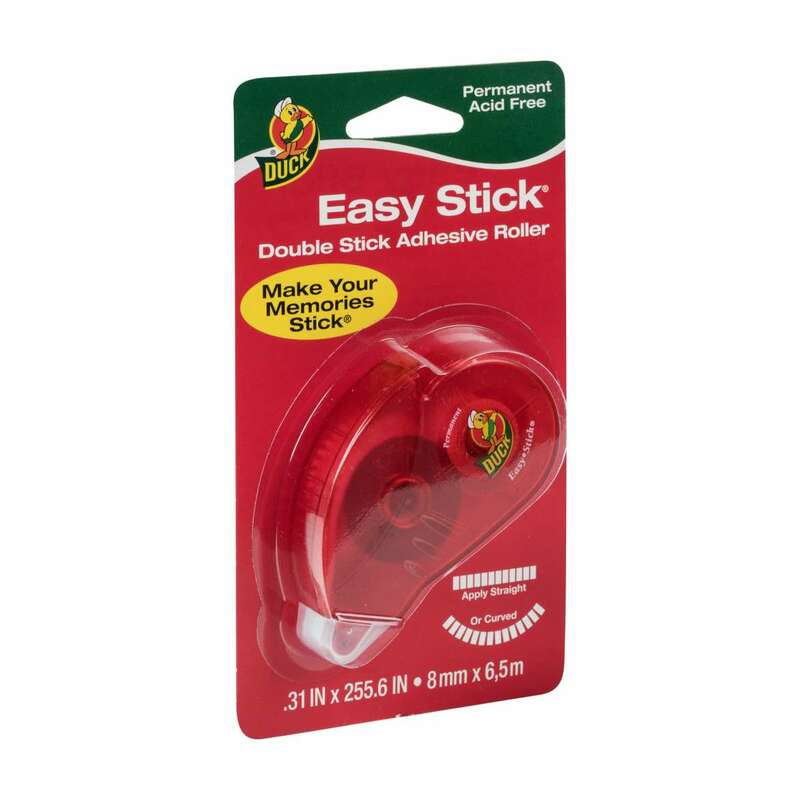 Duck® Brand Easy Stick® Double Stick Adhesive Roller - Clear, .31 in. x 255.6 in. .31 in. x 255.6 in.